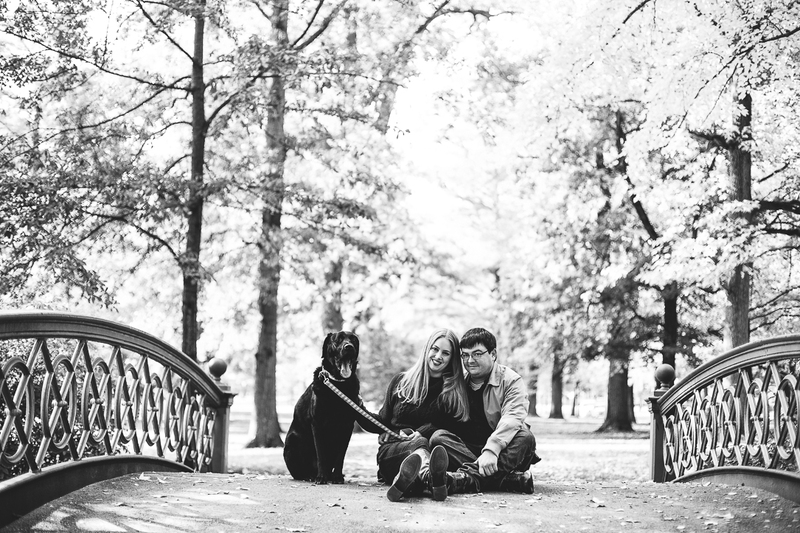 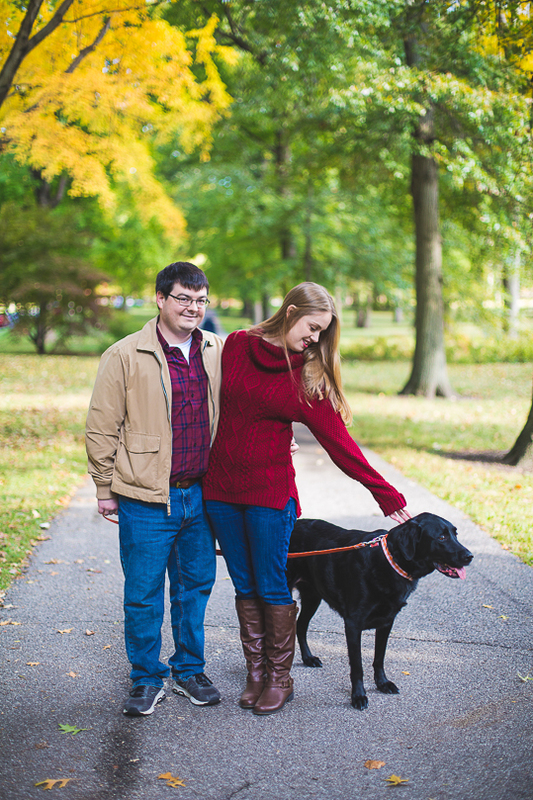 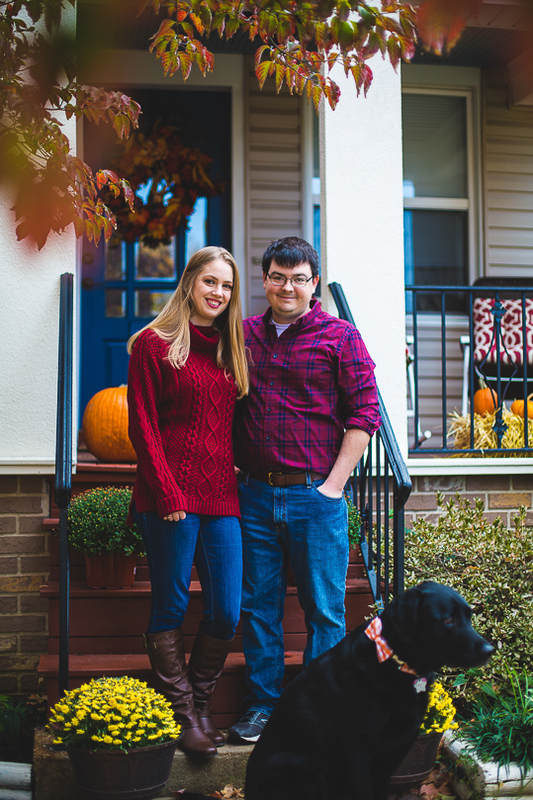 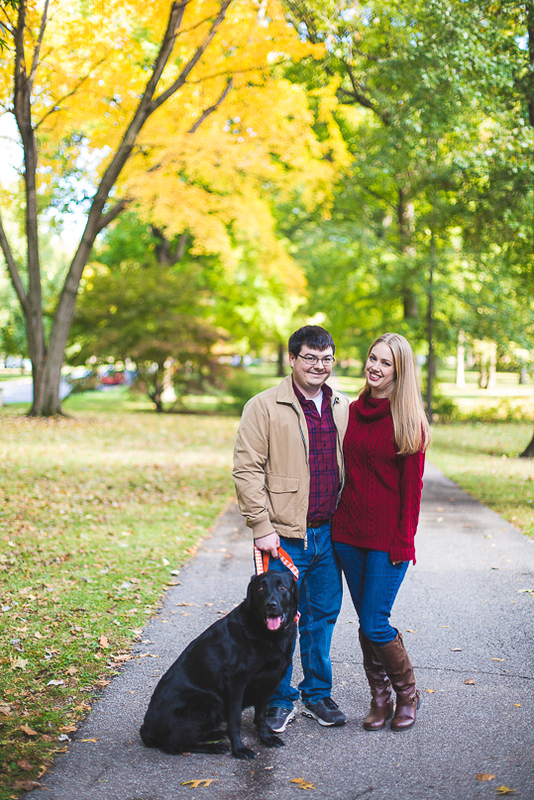 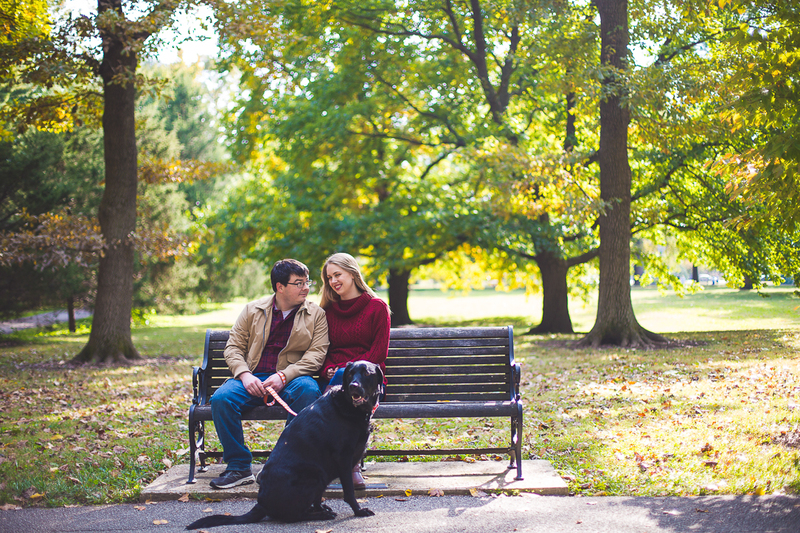 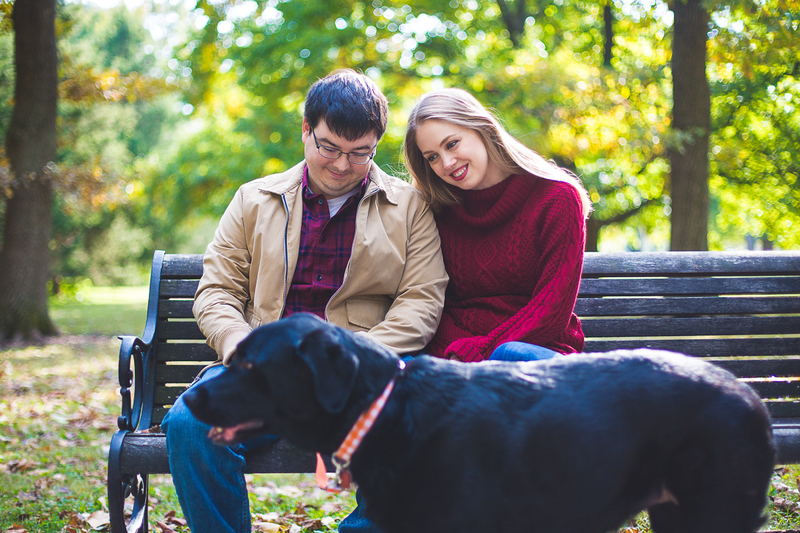 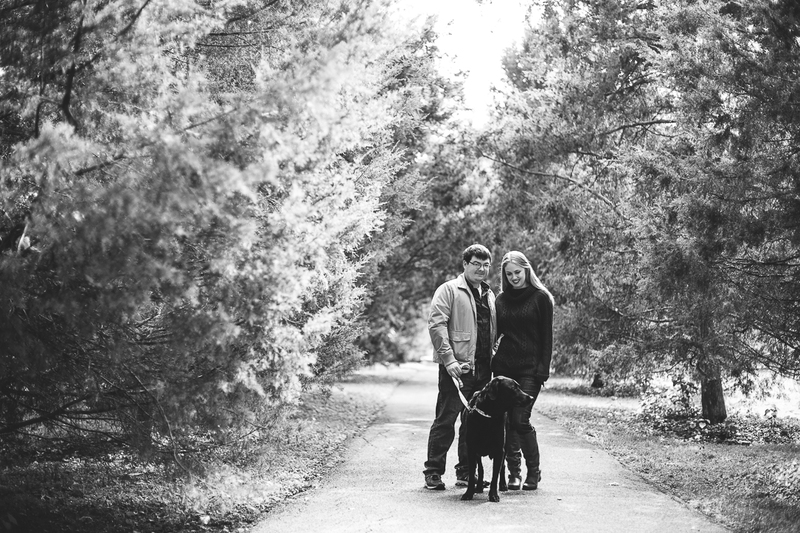 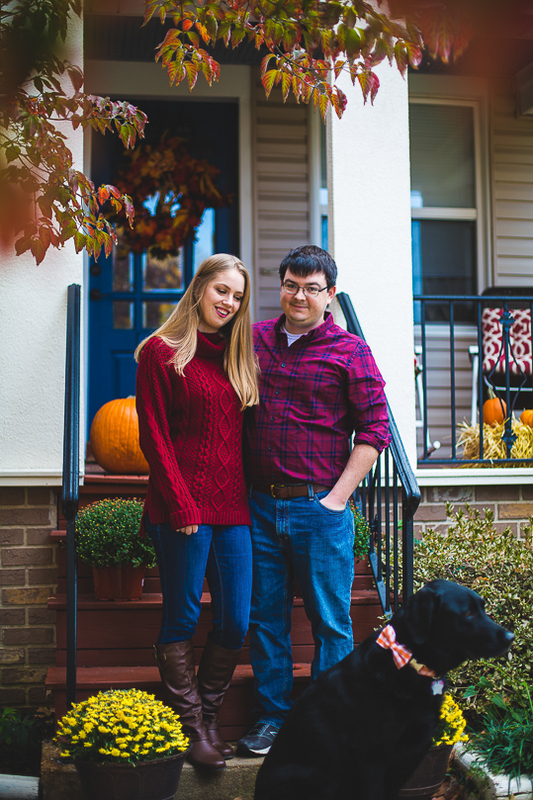 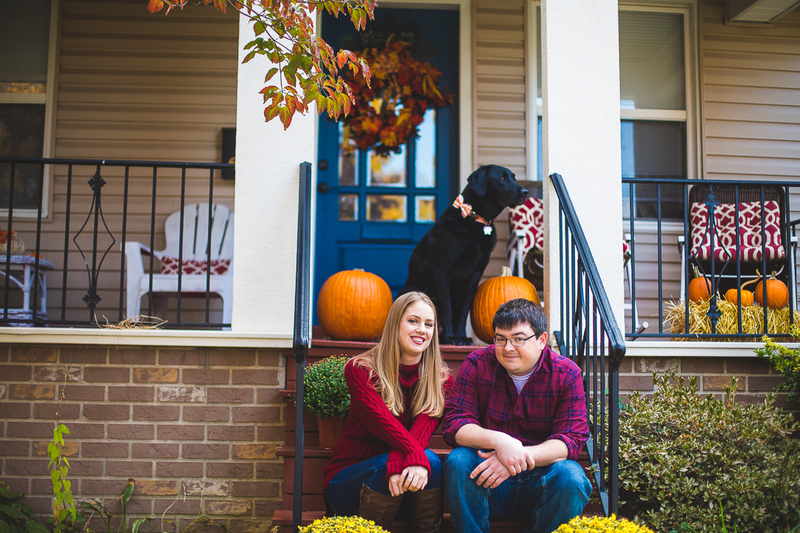 This weekend I had the chance to meet up with Catherine and Jacob at their home with their super sweet dog for a great session! 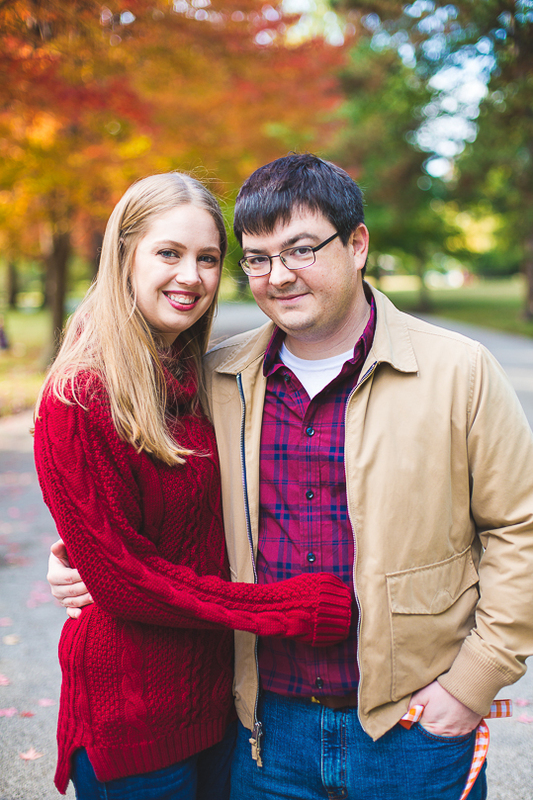 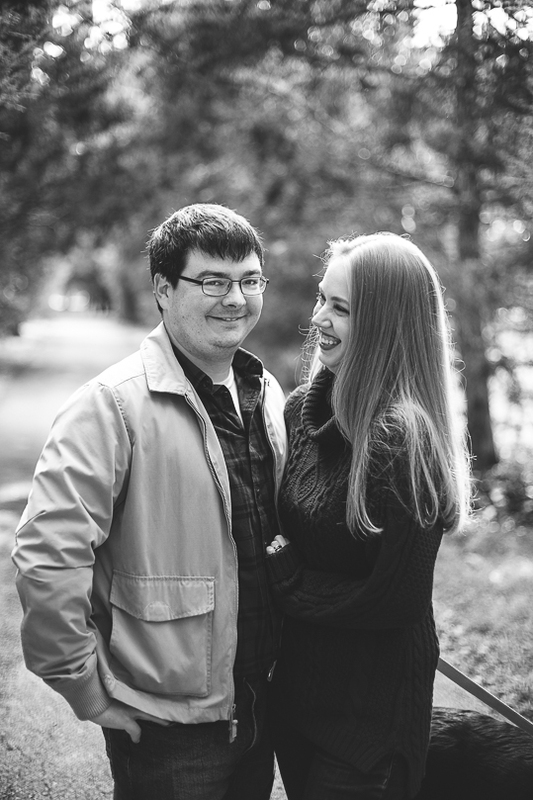 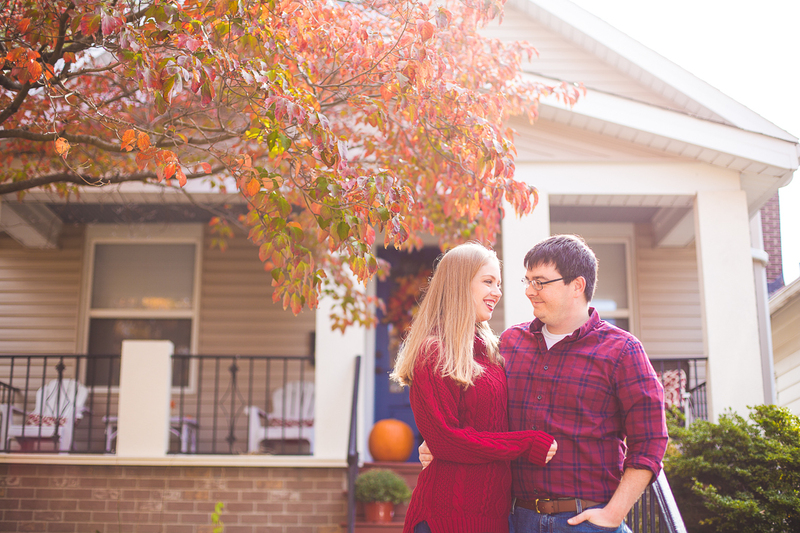 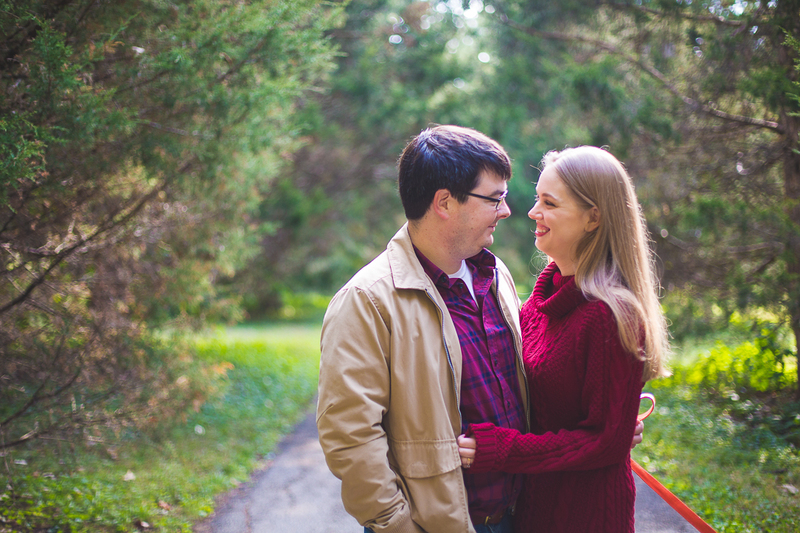 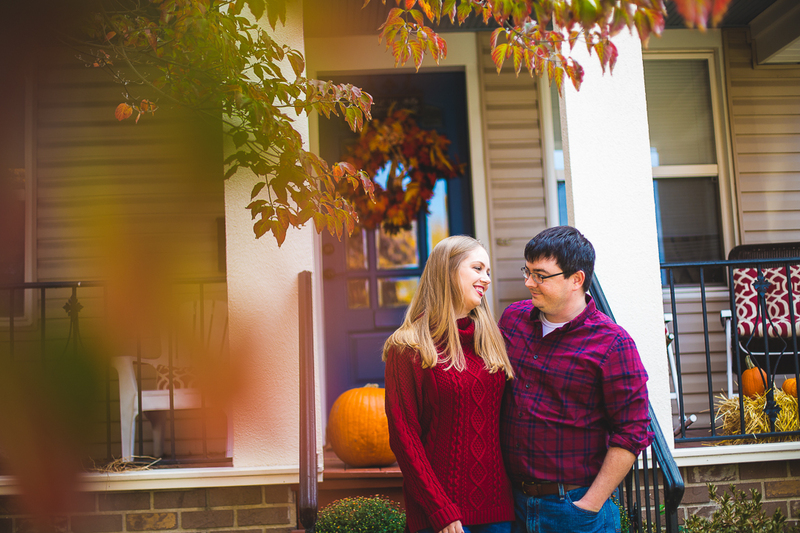 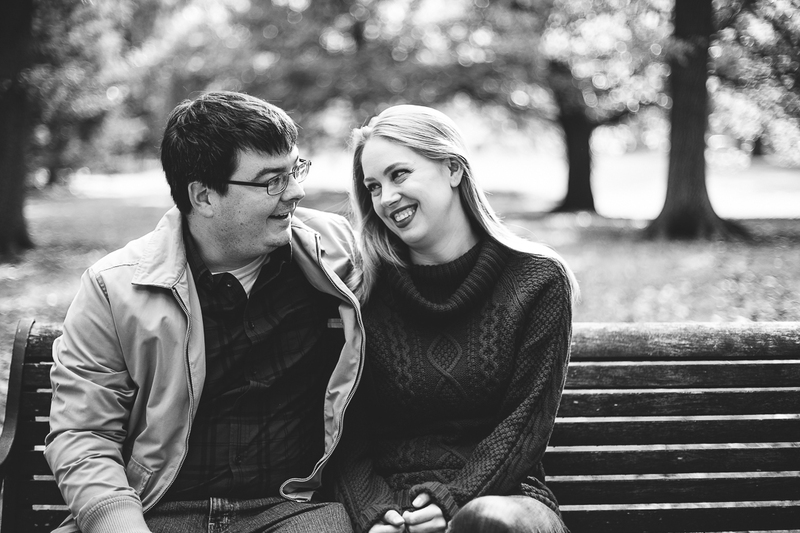 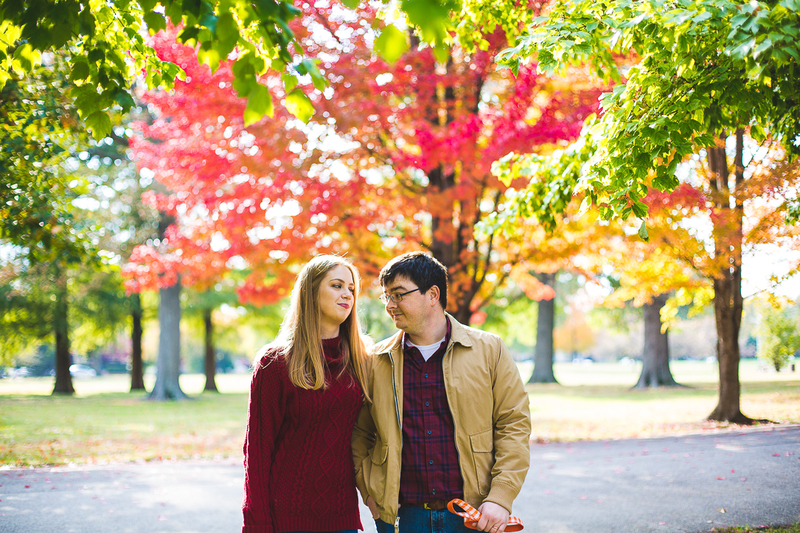 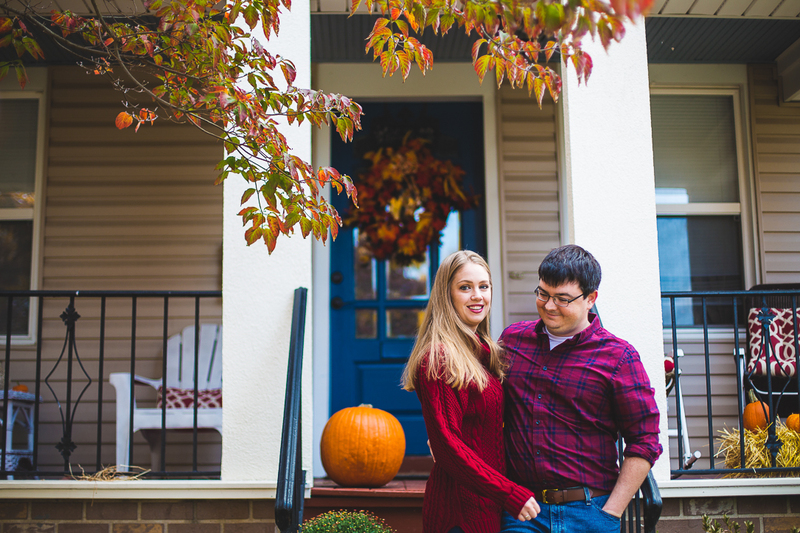 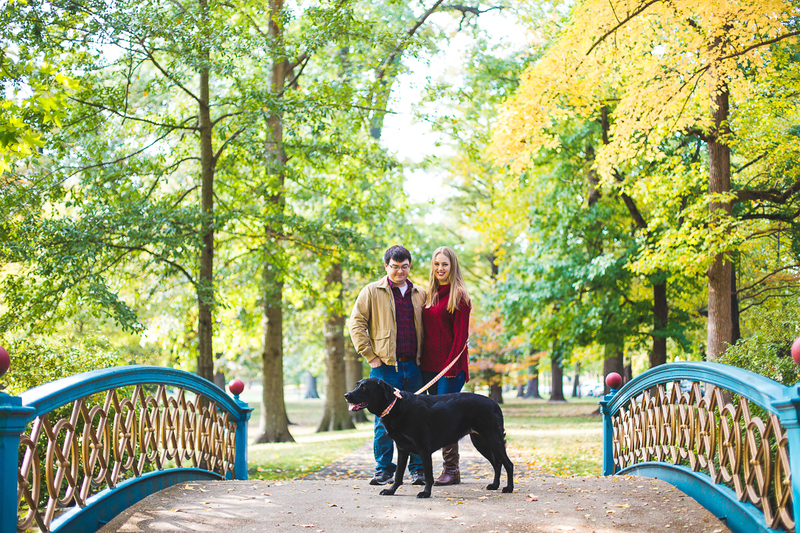 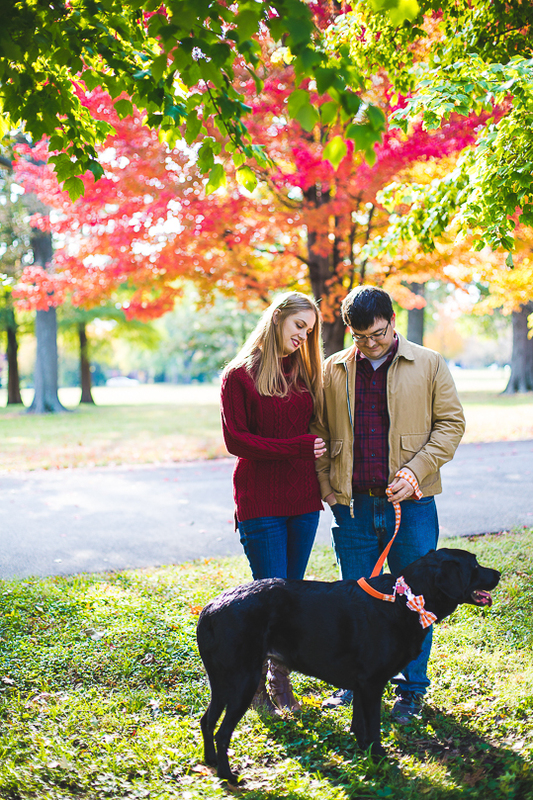 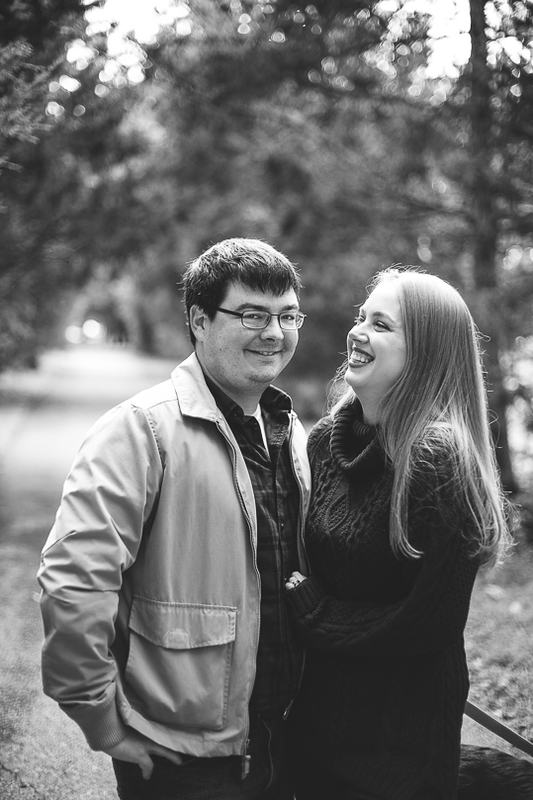 We took a little walk in front of their home and then headed to Tower Grove Park where the trees looked amazing and we had plenty of room to roam about! 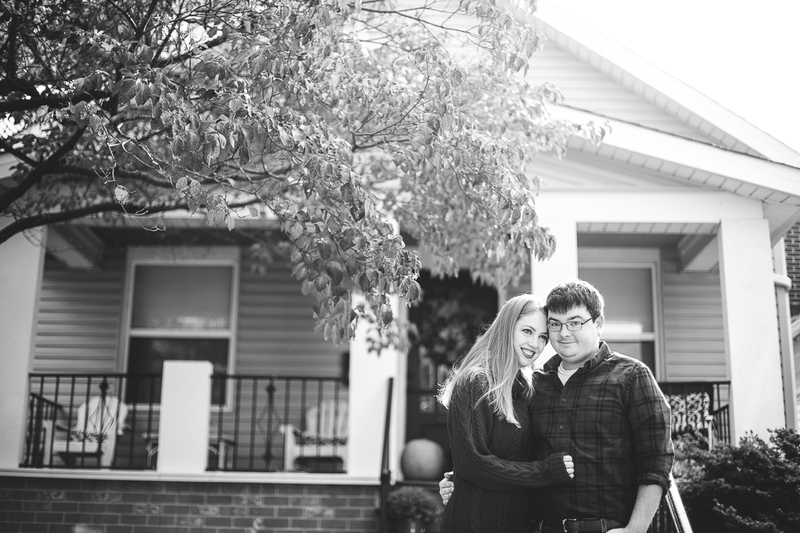 Thanks so much to Catherine and Jacob for a great morning!